Childrens’ fitness is important to us. 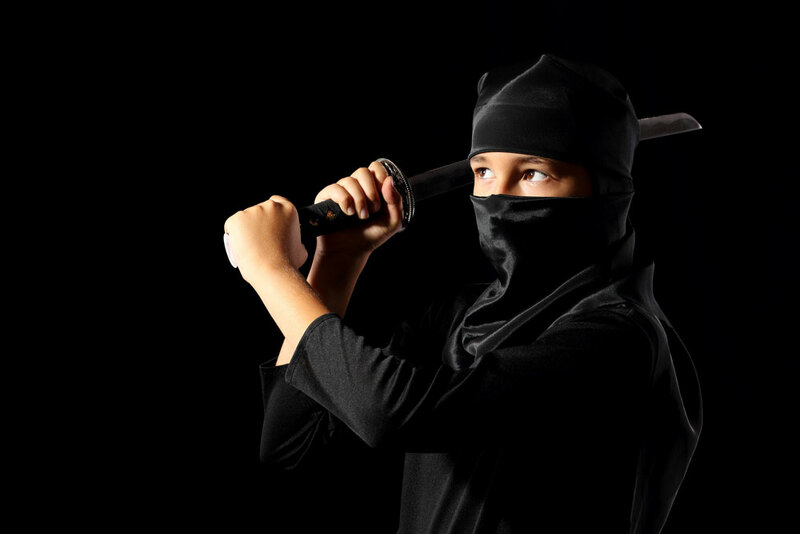 We believe in creating opportunities to keep kids occupied and entertained while burning energy in a fun-filled way! 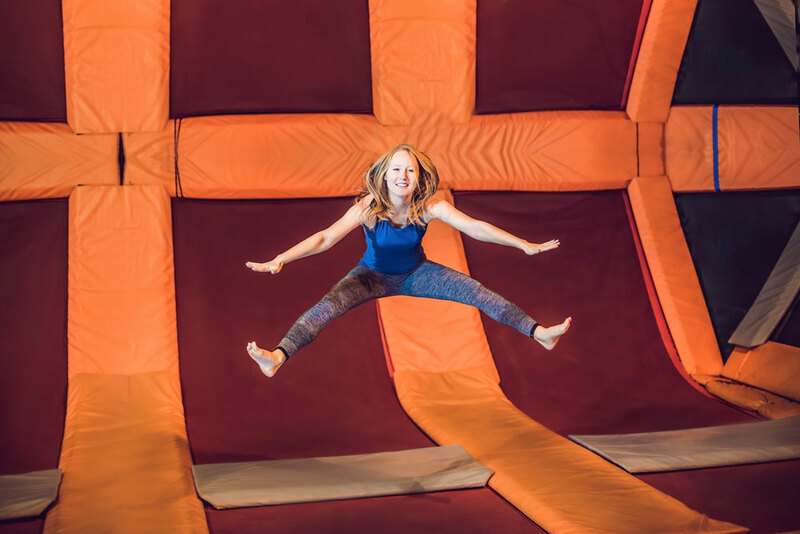 Jump the day away in our trampoline park! 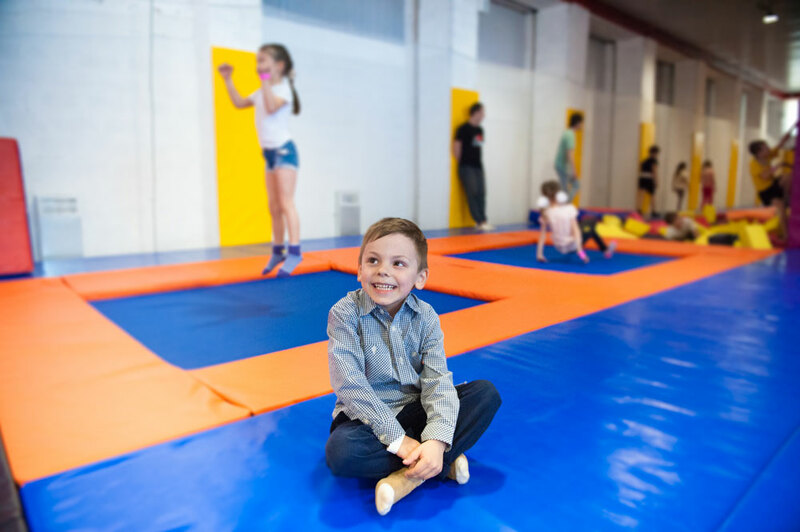 We have the best trampolines in the business with safety our main focus. Experience a high-octane adrenaline rush. 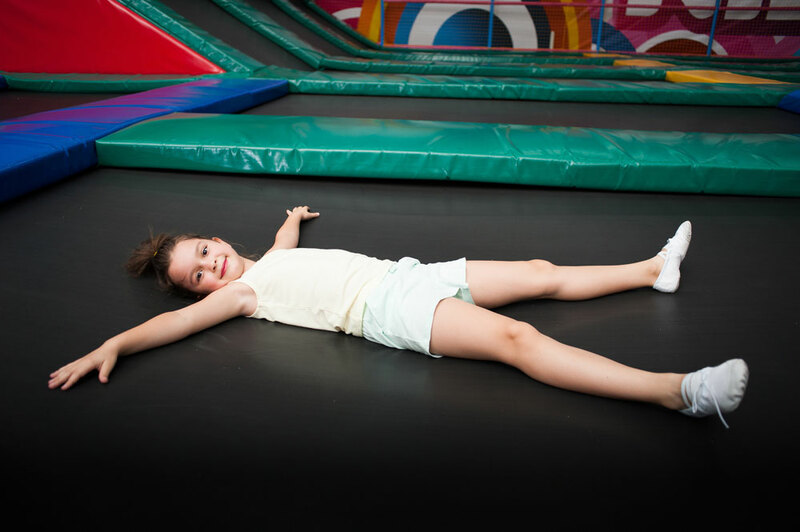 Come fly on our high-performance trampolines. Climb walls like gravity does not exist. A must for all parkour enthusiasts! Jump duck or dodge the rotating arm of this new trampoline Wipeout Eliminator to be winner, this game will entertain all guest at your park. The Wipeout Eliminator supports 8 players play at the same time, the speed of the arm is adjustable for kids or adults. 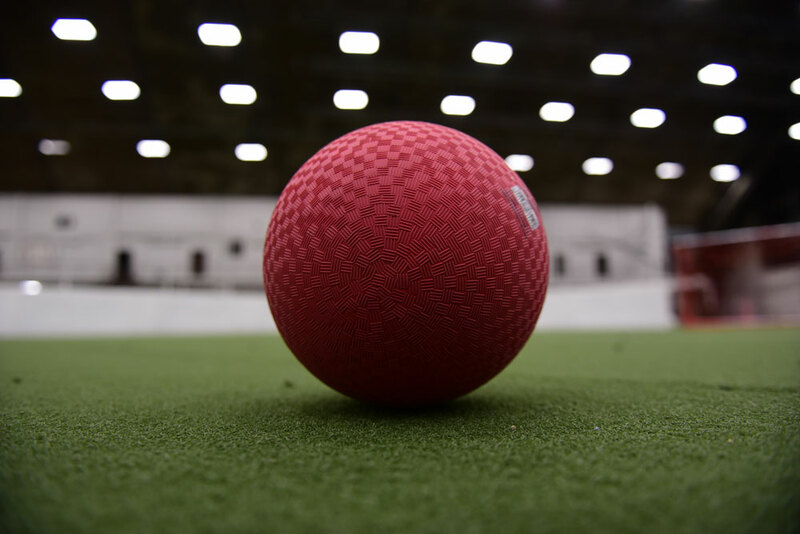 Players stand in the designated area of the game and be ready to jump, duck or dodge the swinging arm, and whoever is last one standing wins the game. 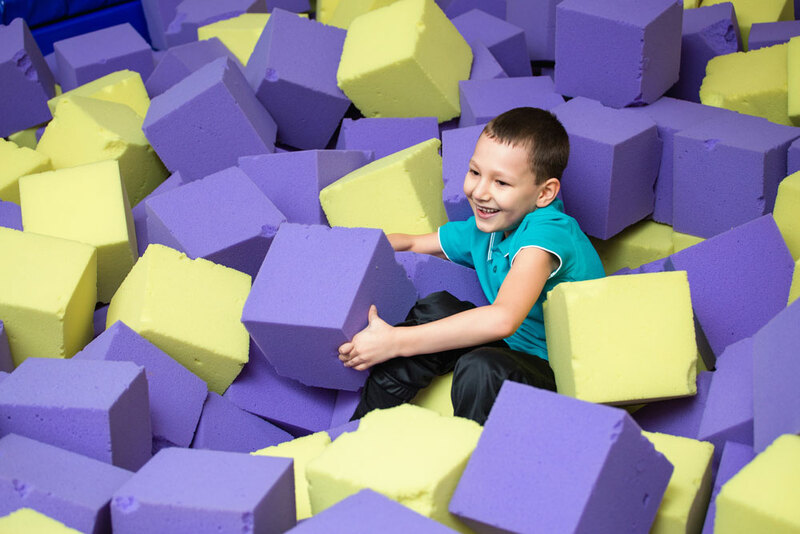 Don’t miss out on our foam pit filled with lycra covered foam blocks. Jump off of our deck into a massive pool of foam blocks. Our foam pit sits 5ft. Off of the ground with a trampoline bed on the bottom suspended 3ft. For maximum safety. The foam will be cleaned often and the lycra blocks themselves allow for ultimate ease in sanitation. 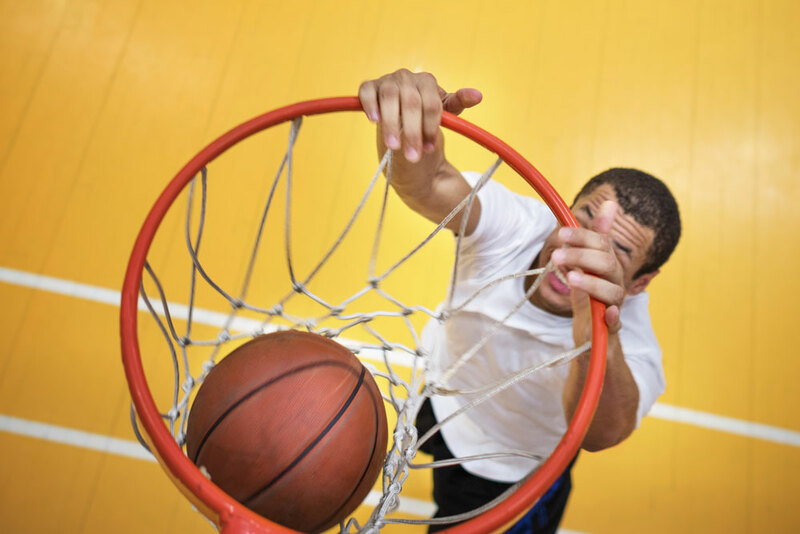 Can’t quite dunk on a hoop……? NO PROBLEM! Launch yourself on the trampolines and become the next Undisputed Air Dunk Champion!